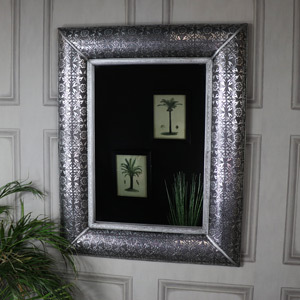 The colour silver is a popular décor choice due to the versatility of the tone. 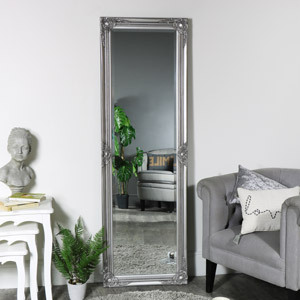 Silver mirrors can effortlessly blend into a variety of interior themes such as vintage, traditional, contemporary or glam! 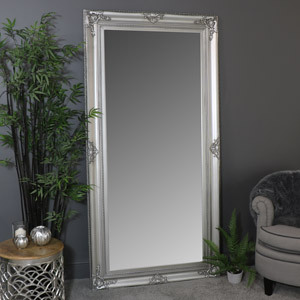 Silver mirrors are the perfect silver décor piece as the silver tone can help magnify the illusion of space and light the mirror creates. 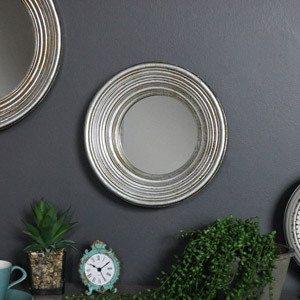 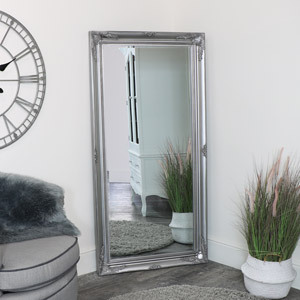 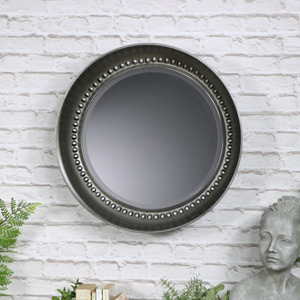 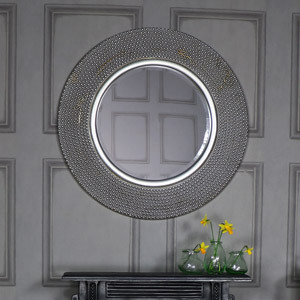 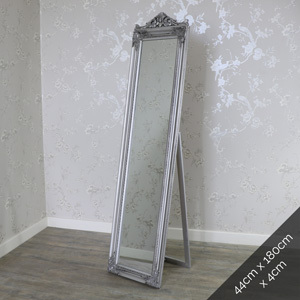 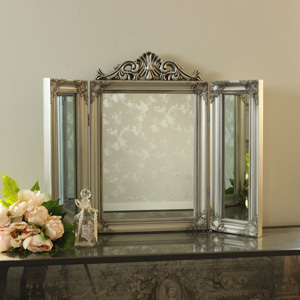 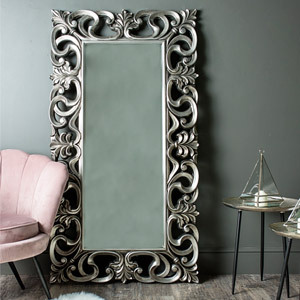 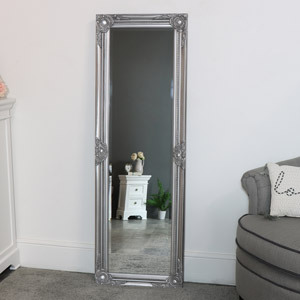 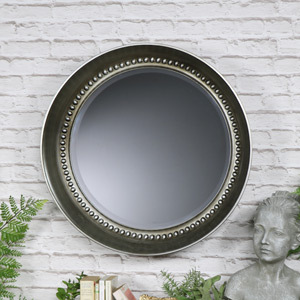 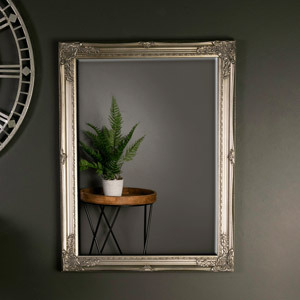 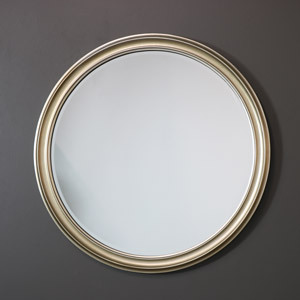 Our collection of silver mirrors include items with a distressed, antique, shabby chic and polished finish in a variety of sizes, styles and tones. 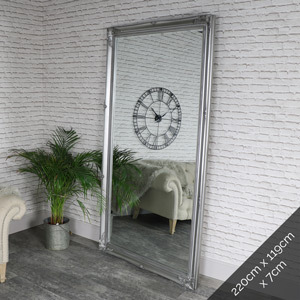 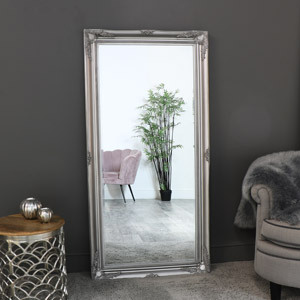 Silver mirrors are our best selling mirror colour option as they can not only fit into any interior style but into any room. 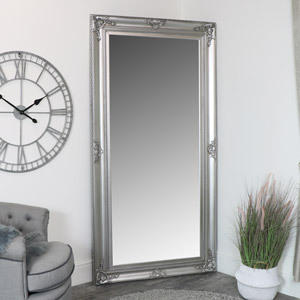 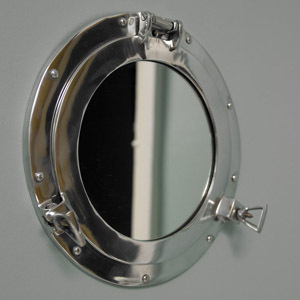 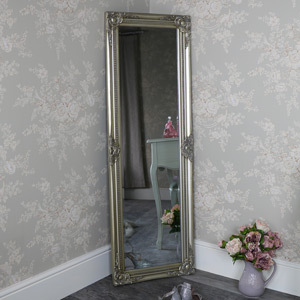 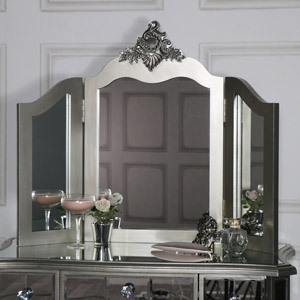 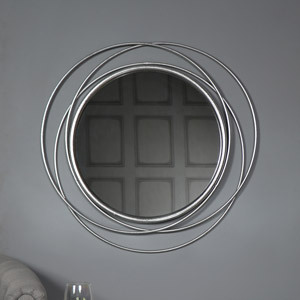 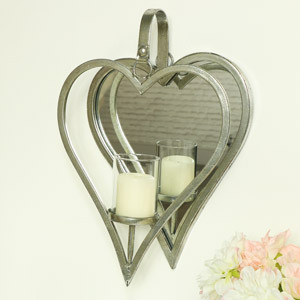 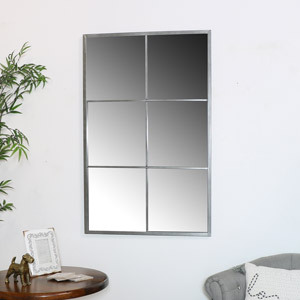 Bedrooms, bathrooms, living room and hallway spaces can benefit from the style and elegance a silver mirror brings. 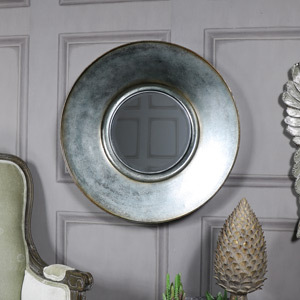 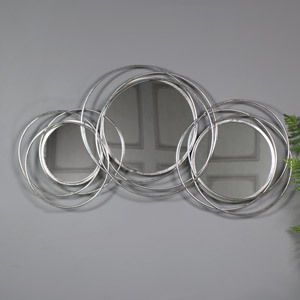 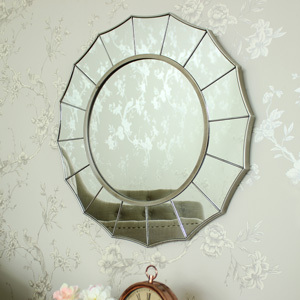 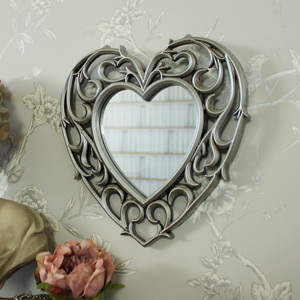 Finally, not only could you lean your silver mirror up again the wall but you can also use them as shabby chic wall mirrors and hang them up.